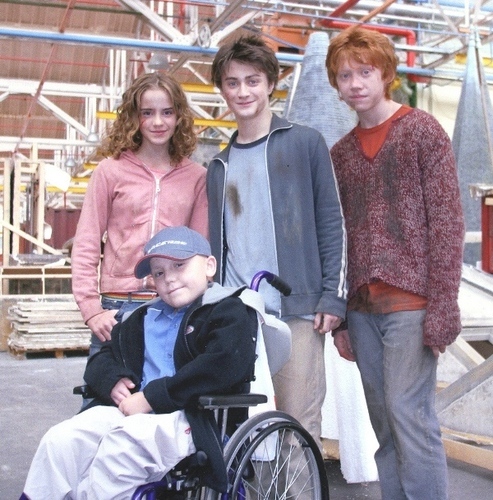 Harry, Ron, Hermione. Emma Watson, Daneil Radcliff, Rupert Grint. Wallpaper and background images in the Harry, Ron and Hermione club tagged: harry potter hermione granger ronald weasly ron trio actors pictures. Ron and Hermione किस SPOILER ALERT!